There’s much more to this story, as uncovered by a recent report from researchers at the University of Texas at Arlington (UTA). Published in The Journal of Retailing, the report looks at the effects of return policy leniency on purchases and returns in retail. 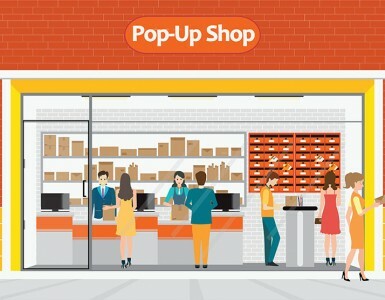 While the effects of return policy on retail sales are fairly well known, less is understood about the factors that influence people to return—or not to return—a product they’ve purchased. This report answers important questions for retailers about how they can use their return policy to achieve better business results. This is the time period during in which a return is accepted by the retailer. Is it a 30-day return policy, 60-day return policy? 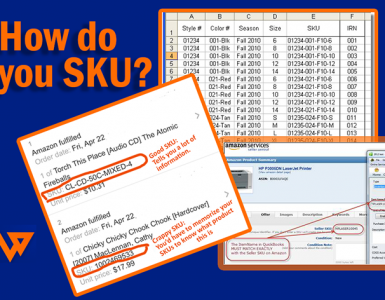 This is how much money the retailer refunds for a return. Do you provide a 100% money-back guarantee, charge a restocking fee, etc. 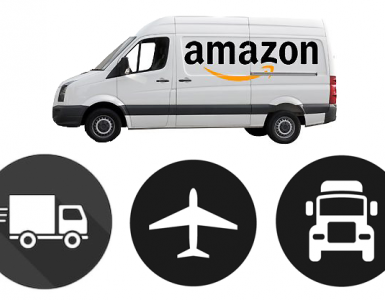 What about offering free shipping on returns? The amount of hassle for the consumer to complete a return. Does it involve filling out a form or presenting identification to complete a return? These are the products covered by the return policy. Are sale items included? What consumers get for returning the good. Are they given cash, store credit or replacement goods? If you want to increase sales, the study shows that hassle-free returns (effort leniency) and money-back guarantees (money leniency) are the best incentives for buyers. To decrease dreaded returns, your policies should decrease the return options (exchange leniency) and increase the return periods (time leniency). Interestingly, people are actually less likely to return a product they’ve had for a longer period of time. It’s been theorized that this phenomena occurs because people often become more attached to items the longer they have them in their possession. That translates to longer return policies actually working to lower return rates and improve profitability. How will you use the findings to help reduce returns? As the report shows, crafting the right return policy can help drive more online sales for your ecommerce business. It can also help you avoid more returns in the mail. Look at each of the five return policy dimensions against your own policy to find new opportunities to grow and become more profitable. 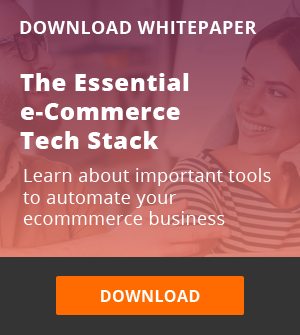 Also, optimize your ecommerce operations by fully integrating your entire tech stack. 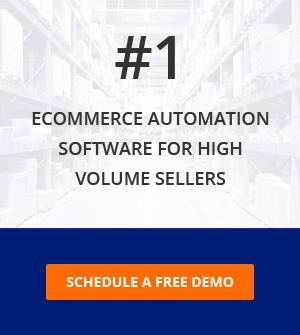 Auto-syncing and tracking your multichannel inventory sales and returns will reduce inventory chaos and lower your liability for each return.